Looking for a Padbury electrician that is guaranteed to provide you with the best solution to your needs? 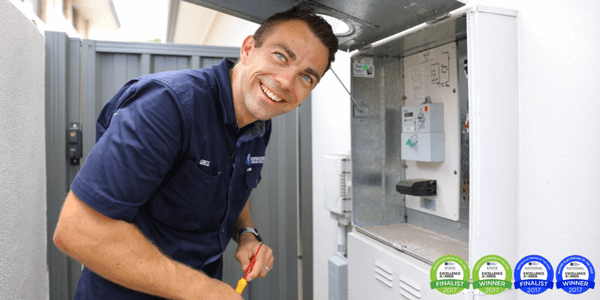 Need a reliable, clean and tidy electrician in Padbury? Call our team now for professional, expert advice for all your electrical requirements. Let us help make your home the safest place to be. Call NOW!